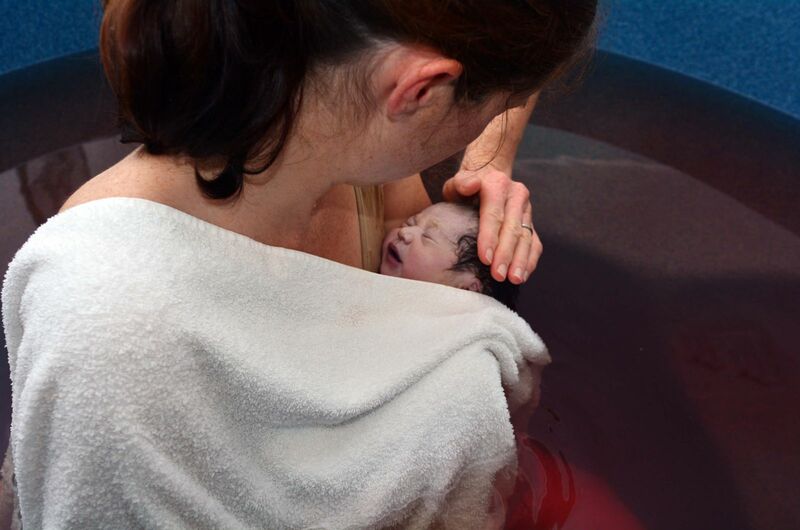 Water births have become popular in recent years and are done commonly at home with the help of midwives for delivery. While this commonly does not have serious problems, recently two babies became infected with Legionnaire's disease after two separate and unrelated water births at different homes in Arizona. Both babies were effectively treated with antibiotics, but the infection was a result of the Legionella bacteria that thrives in warm water. Both water births were done in water that had not been properly treated to prevent infection and resulted in the babies contracting the disease. How Common Is Legionnaire's Disease In Water Births? Only one other case of Legionnaire's from a water birth has been reported and that was in Texas in 2014. While these rare cases do not indicate a cause for significant alarm when proper precautions are taken, it is important for women considering water births to understand the potential risks and how to prevent infections such as Legionnaire's disease from infecting their newborns. If you believe you have a personal injury case and would like to discuss your potential claim, please contact us online or call us directly at 515.222.1110.